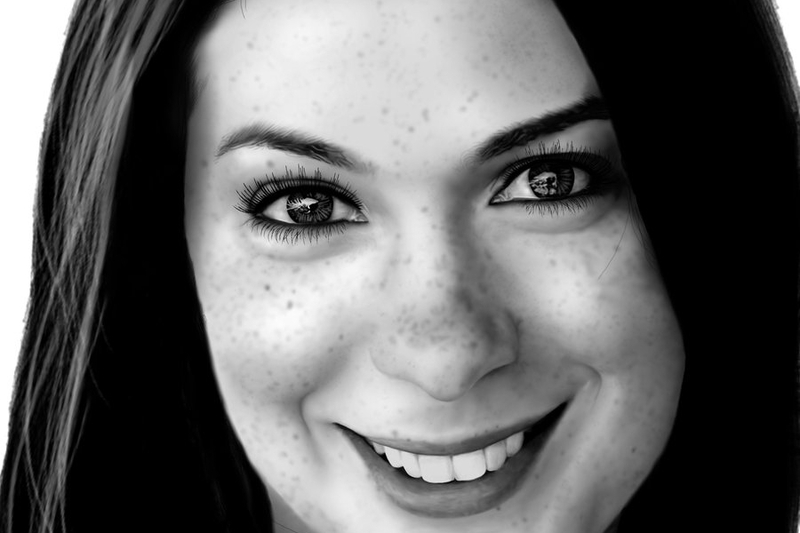 My illustration of the great girly geek, Felicia Day star of The Guild, Buffy, Dragon Age and Eureka. Felicia Day Portrait	Gallery: Digital Illustration Portfolio	Description: My illustration of the great girly geek, Felicia Day star of The Guild, Buffy, Dragon Age and Eureka. Views: 2911	Loves: 0 love it!